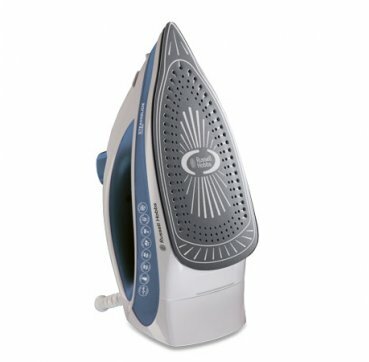 We take our love of ironing very seriously and have designed innovative solutions to make ironing less of a chore. 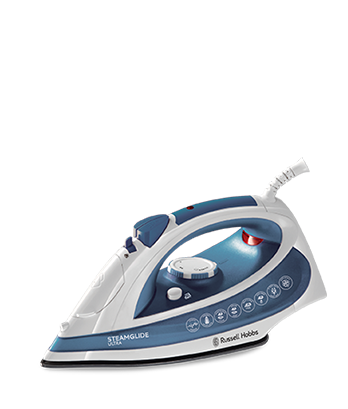 The Steamglide Ultra will make light work of every laundry basket. 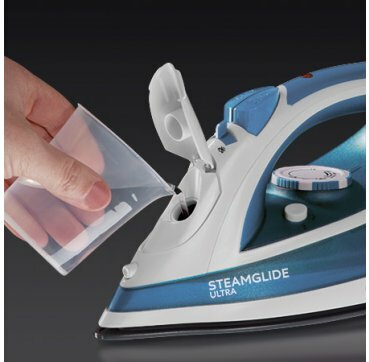 With its smooth ceramic soleplate and powerful continuous steam, it glides through even the toughest creases to leave your garments freshly pressed and wrinkle-free.